Chartered Physiotherapists have a role in enabling patients to optimise their lung function by Cardiorespiratory Care. 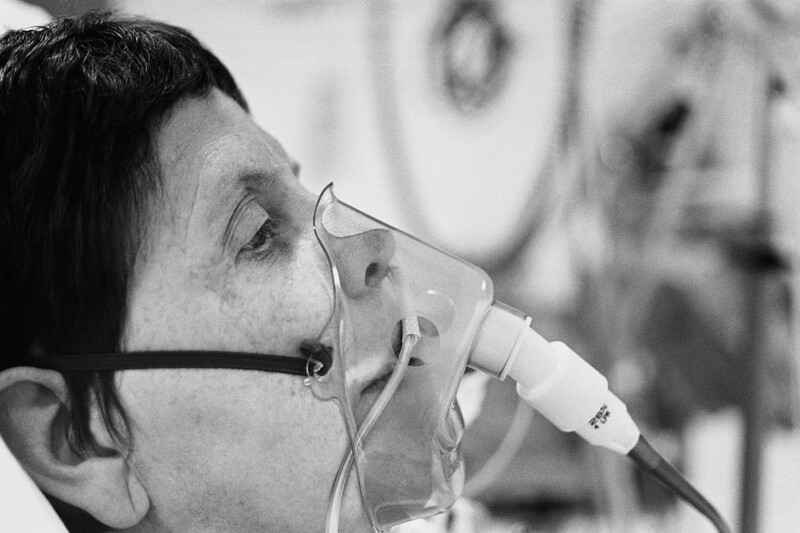 We treat sufferers of chronic lung conditions such as COPD, emphysema, bronchitis, asthma and cystic fibrosis. Chartered physiotherapists also use their skills in the area of cardiorespiratory care to ensure optimum lung function in patients after abdominal, cardiac and other surgeries, and are often involved in the running of cardiac rehabilitation classes for patients with cardiac histories. Professionals like ourselves working in the area of cardiorespiratory care use a variety of techniques in the rehabilitation of their patients including; breathing exercises, mobilisation, exercise prescription, chest shaking and vibrations, rib springing and suctioning. 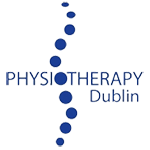 Chartered physiotherapist’s working in hospital intensive care or high dependency units are experts in oxygen therapy and have a role in contributing to the decision on how best to provide for patient’s in these setting’s oxygen needs.